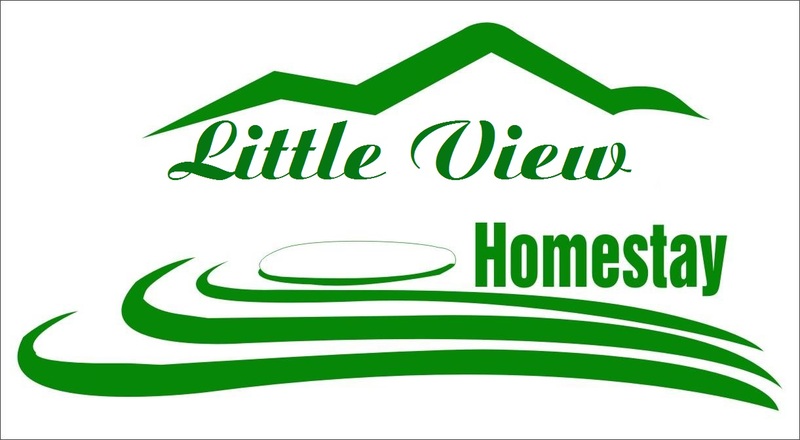 Little View Homestay is located in the heart of SaPa town. Just 3 minutes walk to the Square. Our homestay has an ideal location overlooking to the Muong Hoa valley , Fansipan mountain. We offers all service from local people and all amenities useful for travelers. Top features of homestay including Free Wi-Fi ,luggage storage,Trekking tour around village, local organic food, transportation service ,waiting room with sofa and mountain view . Home Away from Home !